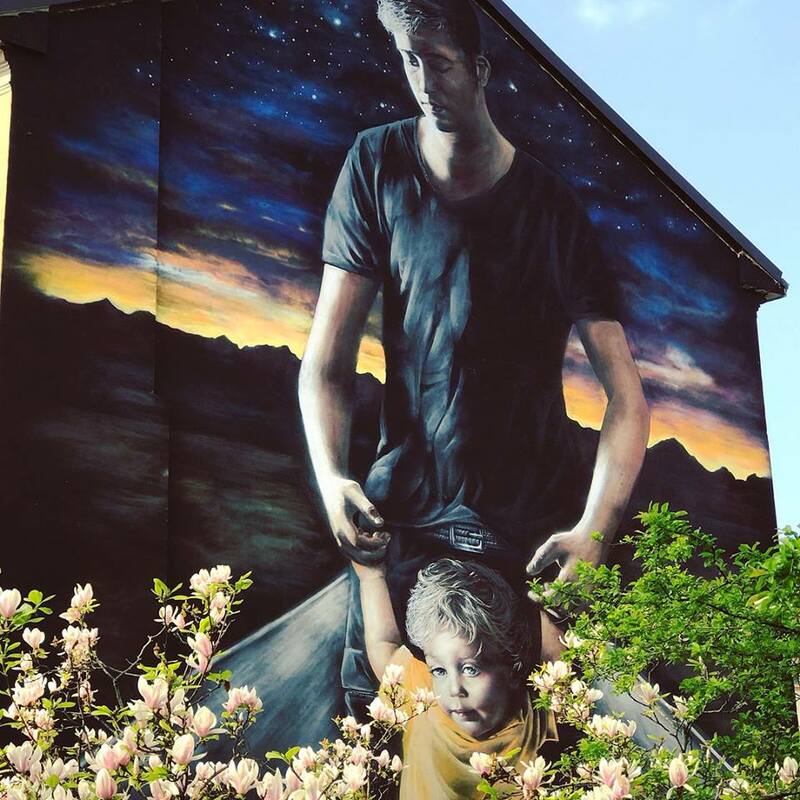 Milan, Italy: new piece by Italian artist Danilo Neve Pistone aka Neve for The Art Beyond Borders. 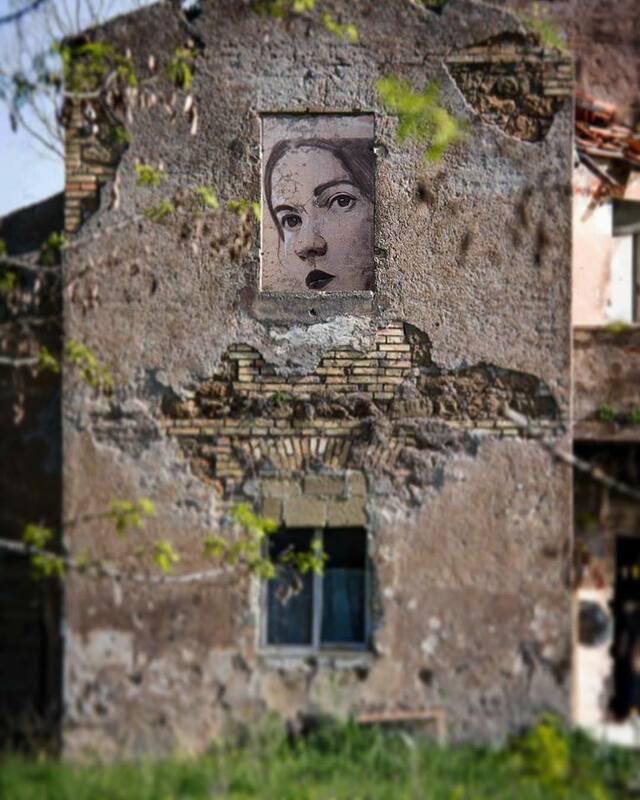 Rome, Italy: new piece by Italian artist 0707. 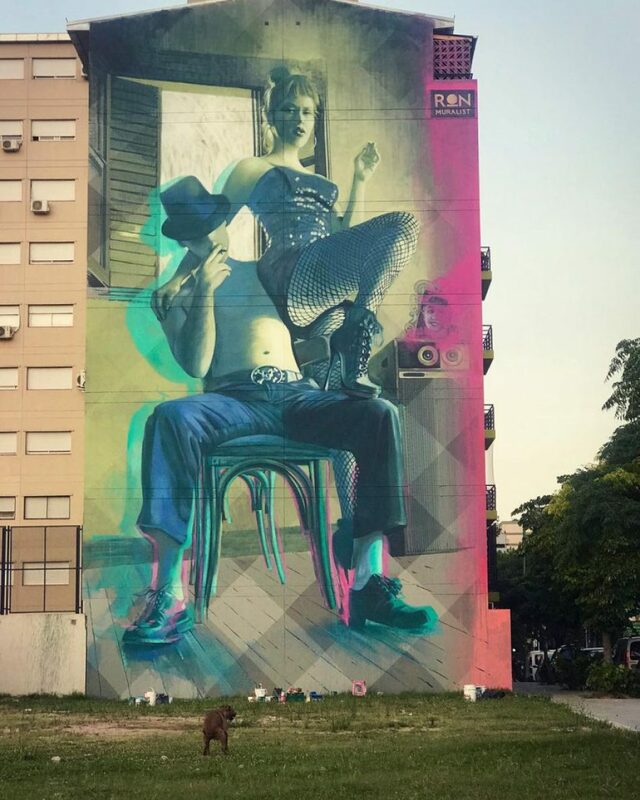 La Boca, Buenos Aires, Argentina: new piece by Argentinian artist Martín Ron aka Ron.